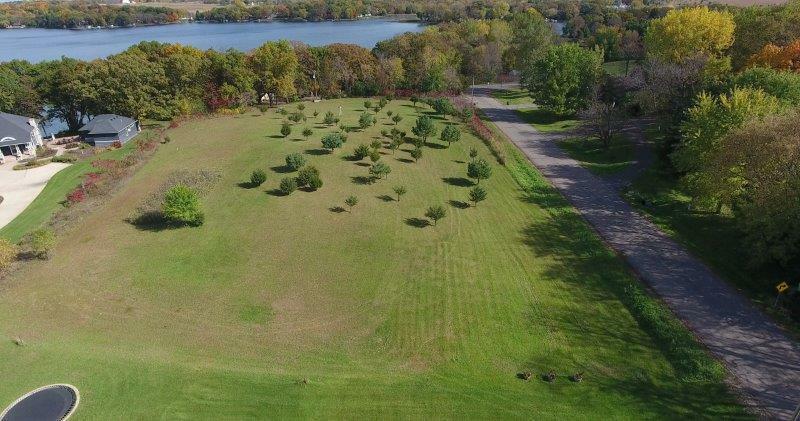 3 bed 2 bath rambler home with three 20x16 cabins on 4.2 acres with 750' of lakeshore on Cedar Lake. Each cabin has electricity and it's own mini-biff. The home has great views with some updates including newer well, roof, insulation and furnace. Can be used as-is or remodeled to make it your own. Beautiful piece of land just down the road from Whispering Pines golf course. Possible development potential. Private lake access with sandy beach and panoramic views. Great fishing/ recreational lake.